L'Oréal Paris consulting dermatologist Dr. Julia Carroll answers common questions about aging and ingredients that help. One of the great things about skincare today is that there is so much available. That&apos;s also the downside: there&apos;s so much to filter through in order to determine what might work best for you. A while back I mentioned I was working on a little project with dermatologist Julia Carroll and L&apos;Oréal Paris. 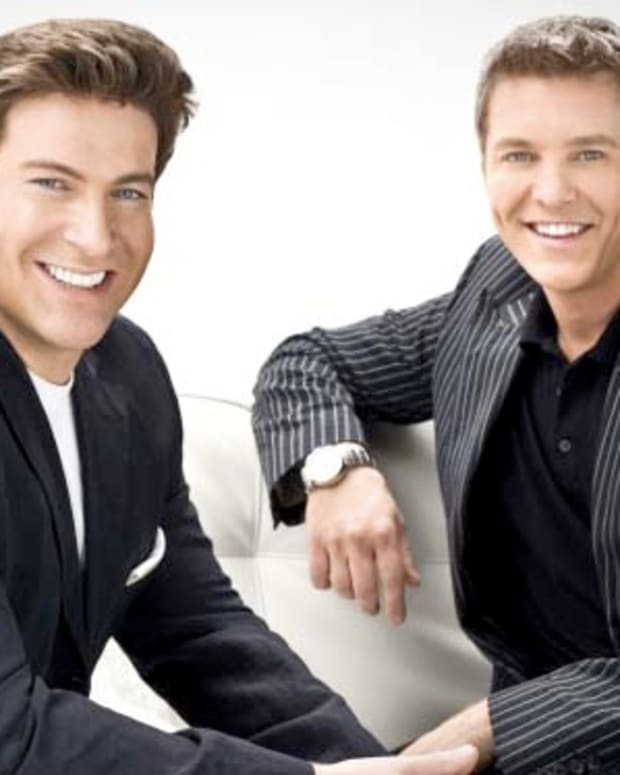 We asked for your anti-aging questions; the most common were selected for Dr. Carroll to answer in a series of short videos to help women decide which L&apos;Oréal Paris anti-aging collection might be more appropriate for their needs. 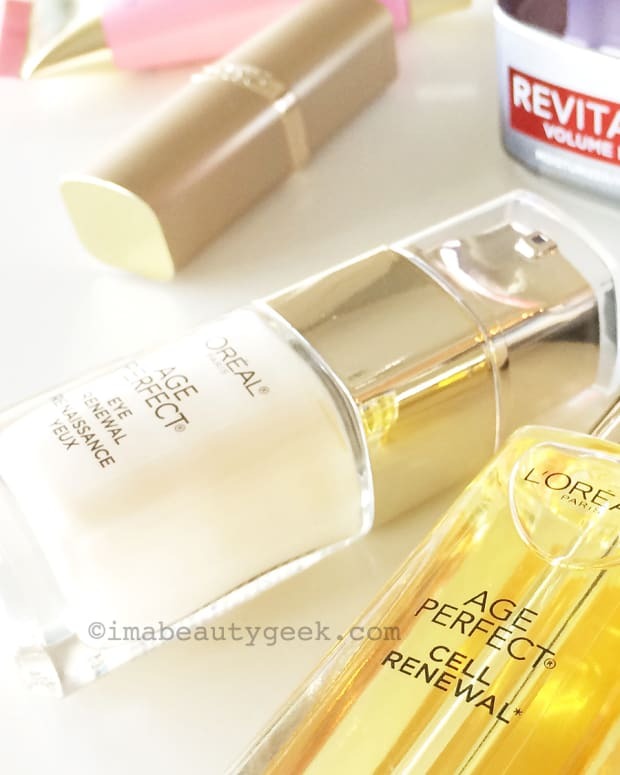 The two anti-aging collections L&apos;Oréal Paris spotlights in these videos are Revitalift and Age Perfect. With an emphasis on hyaluronic acid, Revitalift focusses on improving skin&apos;s ability to retain moisture. Age Perfect is more emollient, designed for drier, more mature complexions; it also aims to improve the rate at which skin sheds dead cells it no longer needs, in order to reveal fresher cells underneath. 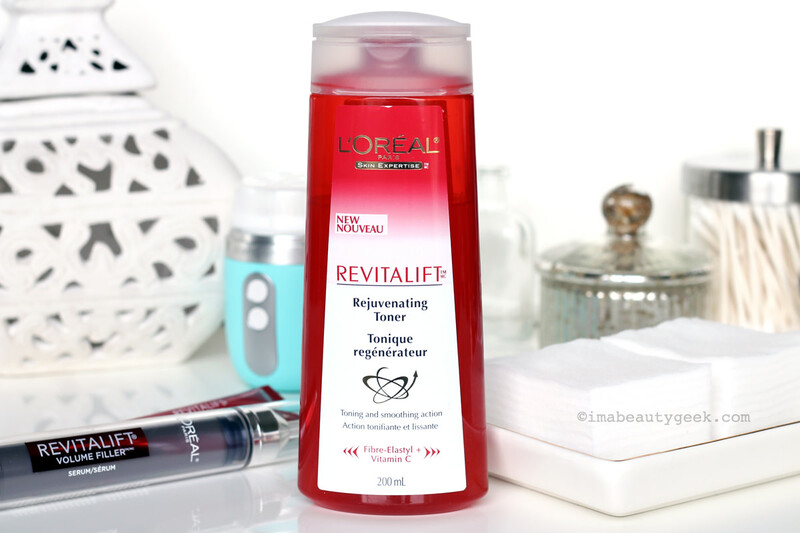 I&apos;ve discovered a fondness for the L&apos;Oréal Paris Revitalift Rejuvenating Toner, which contains glycerin and hyaluronic acid to soften skin before serum. I&apos;m grateful for the extra kick of hydration during these dry winter months. 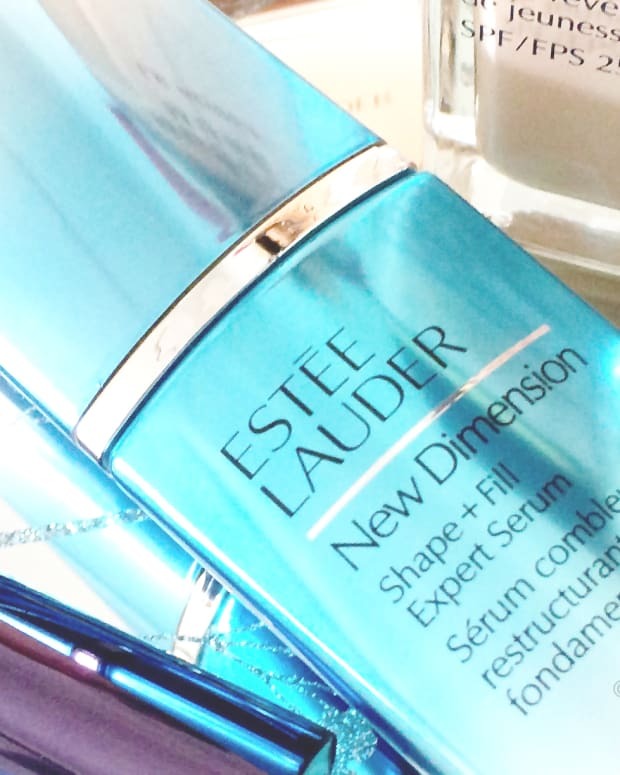 From the Age Perfect line, Eye Renewal is nicely moisturizing without heaviness or thickness. A tip from Dr. Carroll: give skin a glow boost by adding a drop or two of facial oil to your moisturizer. Adjust the amount you add as you see fit on days you need more of a boost (technical-term alert: that process is called titration). And note: there are two types of oil. Glow Renewal has a lighter texture; if you&apos;d like a richer result, try the Cell Renewal. In the following #SkinExpert videos, Dr. Julia Carroll explains how to build a skincare routine, what happens to our skin at certain stages of aging, and what ingredients can be most helpful. I&apos;ve also included a clip that shares some fun stuff about Dr. Carroll herself. Hyaluronic acid (HA) is composed of molecules that hold 1000 times their weight in water. They penetrate the skin via injectables administered by a dermatologist to plump up deep wrinkles or fill sunken areas. HA molecules are generally too large to penetrate the skin, but in skincare formulas, they still serve a purpose: they attract moisture and bind it to the surface of the skin. 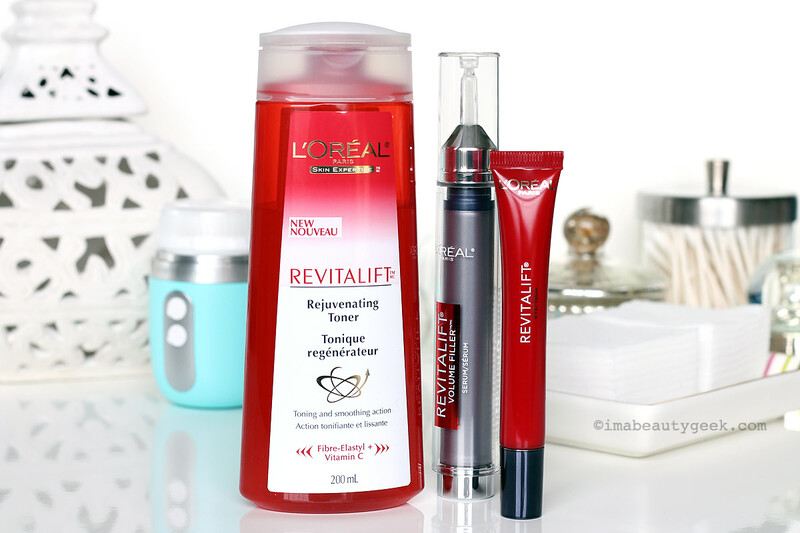 Find it in L&apos;Oréal Paris Revitalift. LHA stands for lipo-hydroxy acid. It&apos;s a gentle exfoliating ingredient derived from salicylic acid; the "lipo" part of its name means it&apos;s drawn to the lipids (or oils) in your skin. LHA helps smooth the surface of the skin by enhancing its natural, dead-cell-shedding process. It also reduces the appearance of fine lines and wrinkles, and keeps pores clear. 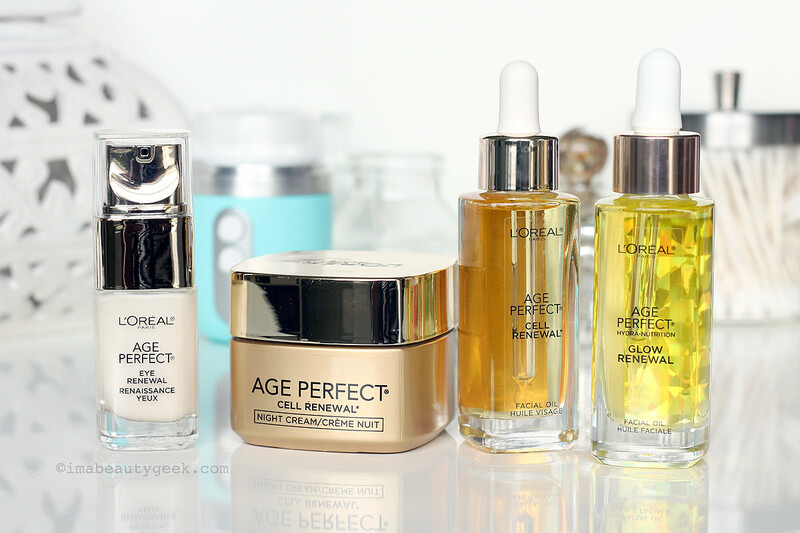 Find it in L&apos;Oréal Paris Age Perfect. Natecium DHC is an antioxidant compound derived from orange peel. It helps defend skin against cell degradation as a result of sun exposure, cigarette smoke, pollution, and so on. Find it in L&apos;Oréal Paris Age Perfect. Do these help provide a bit of anti-aging clarification? Is choosing products from either line easier than it might have been before? Do you still have anti-aging skincare Qs?